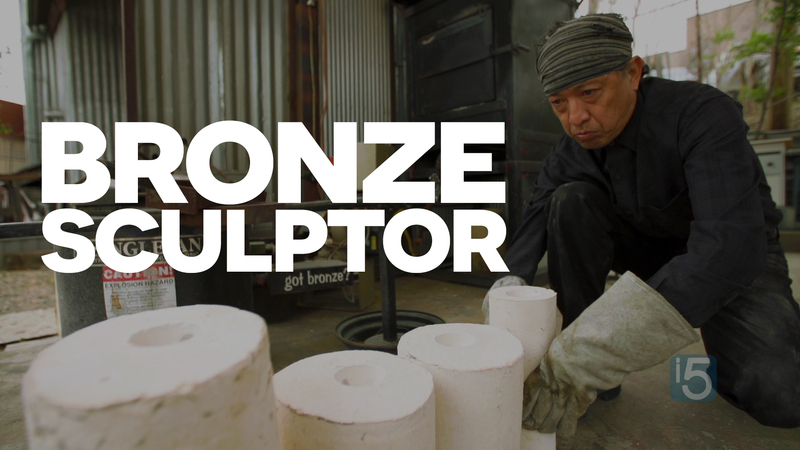 We’re in our final week of Season Three and today I’m happy to introduce you to Yoshitomo Saito, a bronze sculptor from Denver’s River North Art District, Colorado Certified. Yoshitomo likes bronze because it acts like a sponge to capture his vision of nature and culture. When he pours bronze it is 2000 degrees – it is very dangerous. He has to be very focused, like an archer, because he doesn’t want to miss his aim. In case you missed it, check out the making of this episode with Yoshitomo – Behind the scenes: Bronze sculpture and wisdom of nature with Yoshitomo Saito. Yoshitomo Saito was born in 1958 in Tokyo, Japan. He spent his first nineteen years of schooling period at the same educational institution called Jiyu Gakuen (School of Freedom) in Tokyo. This unusual mono-schooling experience at the small private Christian school naturally made a profound impact on him. 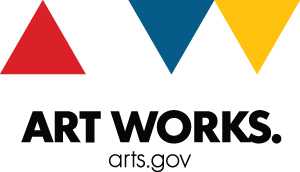 One of the most significant impacts on the matter of artistic merit came from its visual cultural environment. Since this school is housed in the marvelous architecture by the renowned American architect Frank Lloyd Wright (built in 1921), and other newer structures by his direct disciples, Saito, from early age on, had to grow up surrounded by the strong taste of authentic Wright expressions. His interest in the world of independent artistic voices was nourished in this line of peculiarly unique esthetic environment. Why do you choose to use the medium that you work in? Do you work in more than one? Consider commenting below with your point of view.